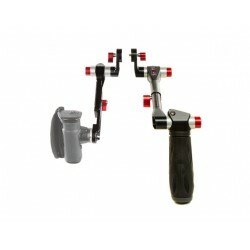 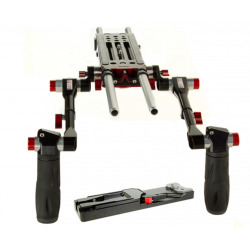 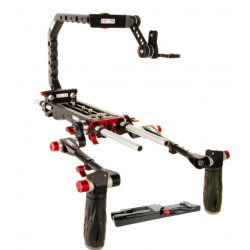 SHAPE BLACKMAGIC URSA MINI HANDLES KIT This handle kit is perfect to use the Blackmagic Ursa mini in several configuration. 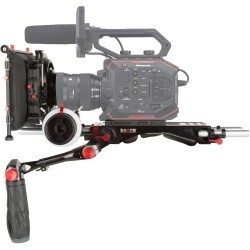 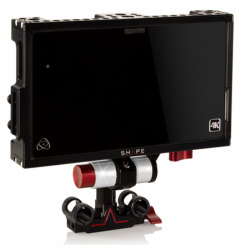 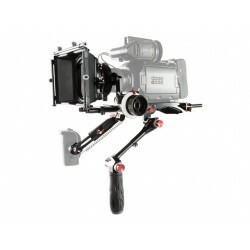 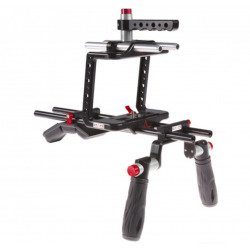 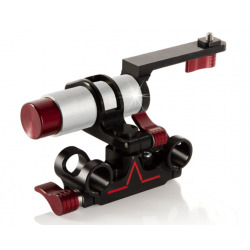 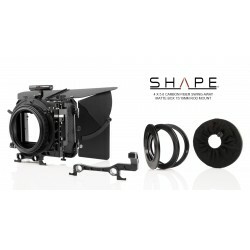 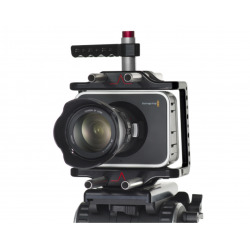 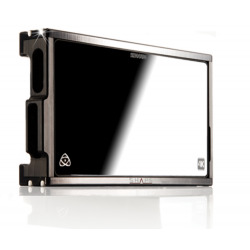 SHAPE BLACKMAGIC URSA MINI KIT MATTE BOX FOLLOW FOCUS SHAPE designed this new bundle to offer a balanced solution directly on the shoulder when using the Blackmagic Ursa mini. 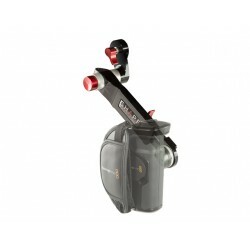 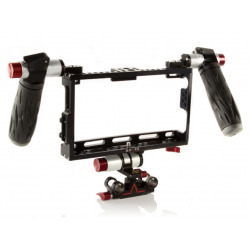 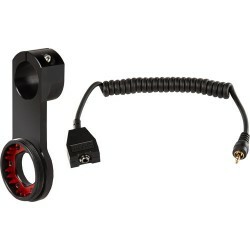 SHAPE BLACKMAGIC URSA MINI REMOTE EXTENSION HANDLE The Blackmagic Ursa mini remote extension handle from SHAPE offers an ajustable arm extension for the side hand grip provided with the Ursa mini. 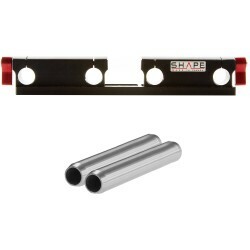 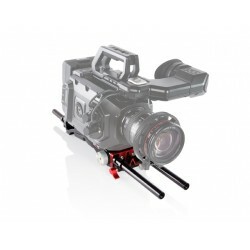 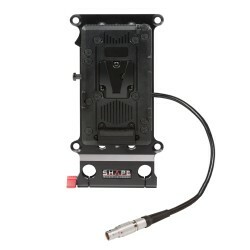 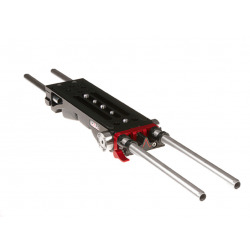 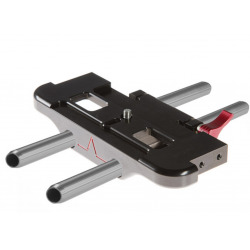 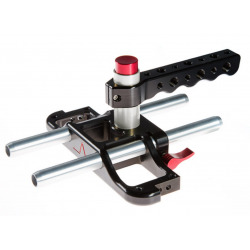 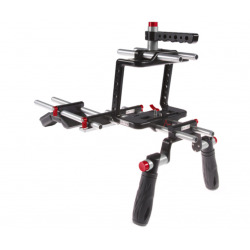 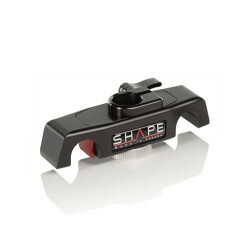 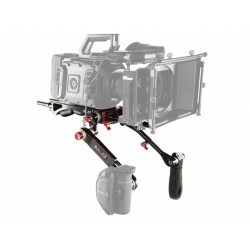 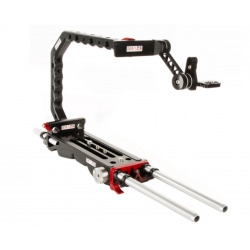 SHAPE BLACKMAGIC URSA MINI V-LOCK QUICK RELEASE BASEPLATE SHAPE designed this baseplate to offer a complete and well balanced support for Ursa mini cameras.